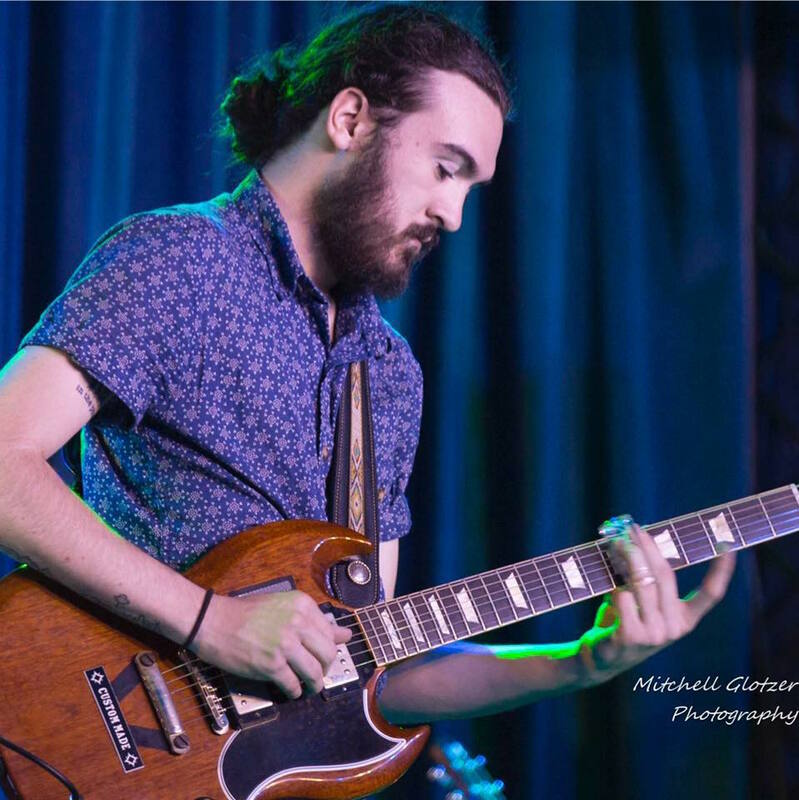 Nashville-based Ben Sparaco and The New Effect plays unique combination of folk roots rock based original music, with jazz-inspired improvisation. In 2017 Ben played 80+ shows in 13+ states coast-to-coast. 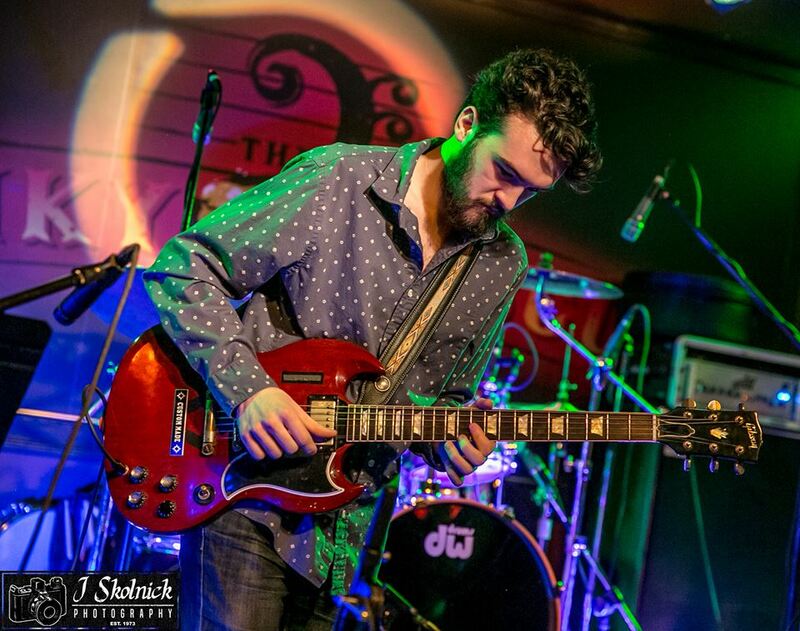 Influenced at an early age by blues, rock, jazz, and folk legends such as The Allman Brothers Band, The Grateful Dead, John Coltrane, BB King, Bob Dylan, and more, Ben began touring with various bands at the age of 16 in his home state of Florida. 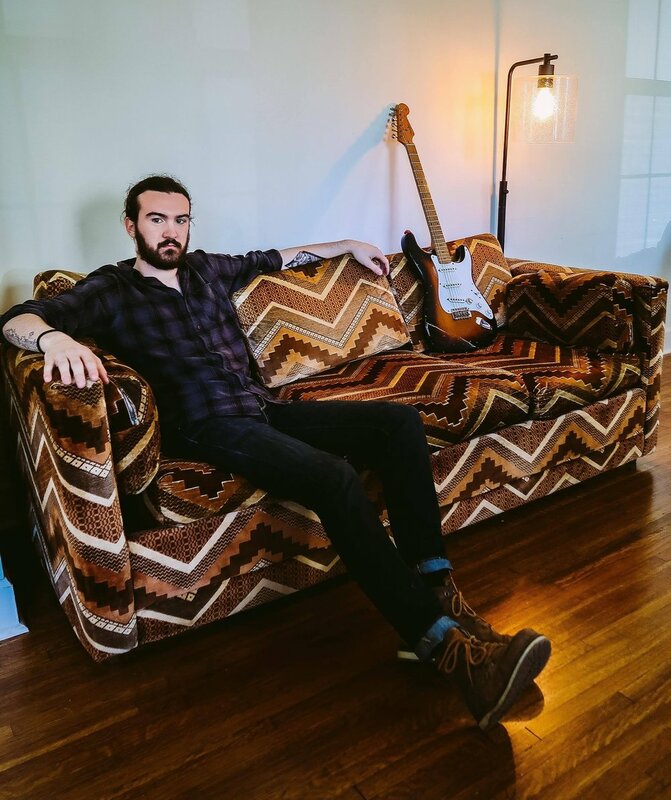 Moving to Nashville, TN in the summer of 2015, he started his own band and has toured the country playing his original music at festivals, clubs, and theaters, as well as being a member of Butch Trucks and The Freight Train Band (founding member of the Allman Brothers). Also, Ben has joined members of Dead and Company, Tedeschi Trucks Band, The Warren Haynes Band, the entire rhythm section of the Allman Brothers Band, Samantha Fish, Luther Dickson and Robert Randolph on stage. 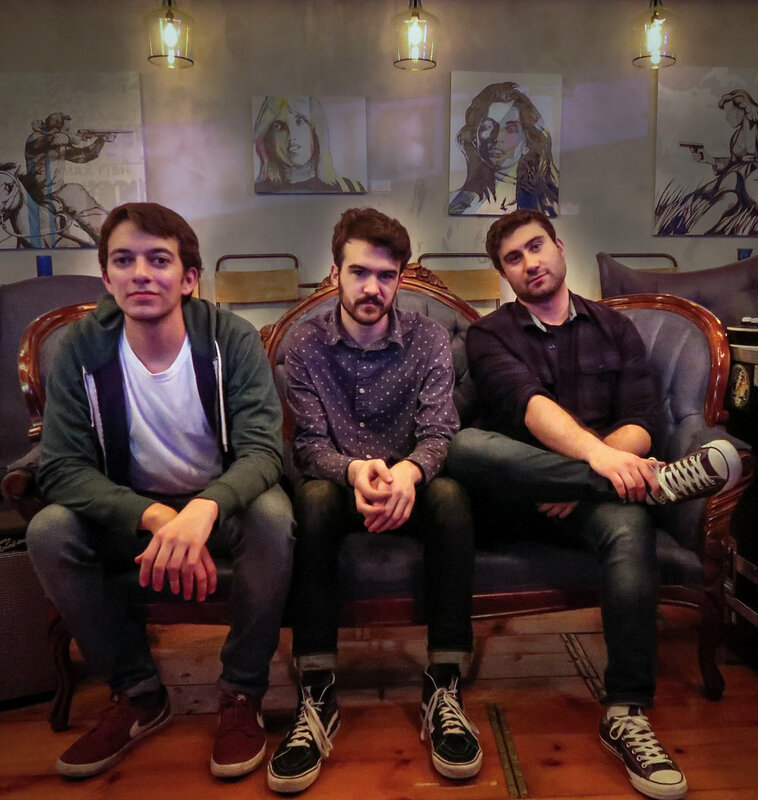 December 6, 2017, Ben Sparaco and The New Effect released their debut single, “There Is No Them,” from their upcoming new album due to be released spring 2018. 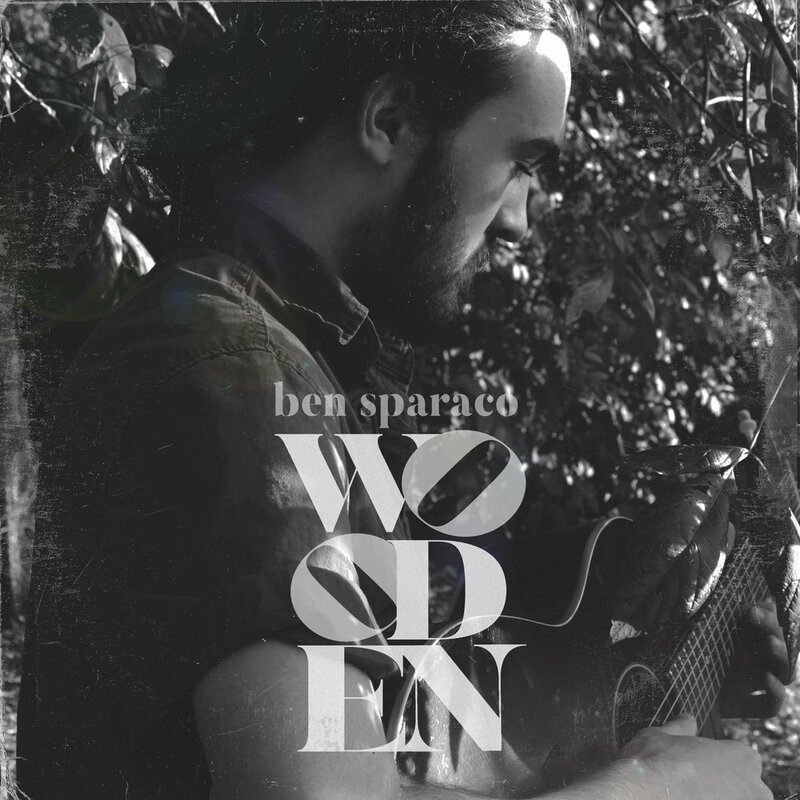 Ben’s debut full length album “Wooden” was released in January of 2017. 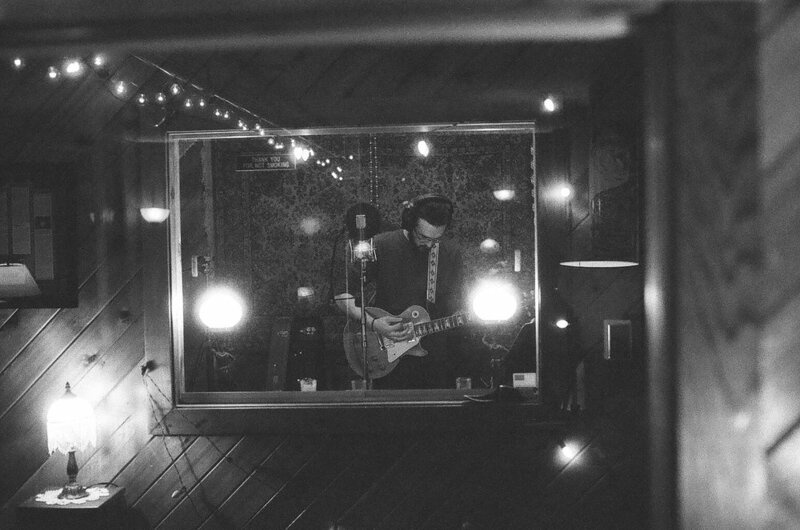 Produced by Ross Holmes (fiddle and mandolin for Bruce Hornsby, Warren Haynes, Mumford and Sons), it features bluegrass and folk inspired instrumentation and a guest appearance by North Mississippi Allstars/Black Crowes guitarist Luther Dickinson. The album has received national radio airplay and international press coverage.